Welcome to Keith Cheatham Agency online! Thinking of buying or selling a home, business or land? Contact us! What's important to you, your desired outcome, will be our goal. Take full advantage of our trusted knowledge of the LOCAL market. Call or text 918-762-2149 or email us! The Privett Ranch in Maramec, Oklahoma was started after the crash of 1929 and the 1st home and Ranching headquarters was built in 1935. This ranching operation has been a family operation for 90 years MOL. The 2300 acres (mol) ranch is currently managed for livestock and hunting leases. Three large tracts make up the ranch. All three tracts can be accessed by paved county roads. The native grass and trees make this an excellent location for outdoor recreation, a private getaway or the perfect habitat for whitetail deer and turkey. The central Pawnee County location geographically convenient. Only 30 minutes from Stillwater and 45 minutes to Tulsa on Highway 412. Cleveland! 137 Acres mol, Development potential! SEC 22-21-6 S W (LESS 11.7 RR) 148 acres MOL of Native Grass and Native trees. Divided by the Railroad. this tract is on the upper end of Hell Roaring Creek. Abundance of wildlife and recreational opportunity. On Highway 64, 3 miles west of the Blackburn turnoff Turn south on 35600 Road, ½ mile you will be at the NW corner Of the tract. [Pawnee_RL20170602s] SOLD! 80 Acre Tract, Fishing, Hunting and More! New Price! Located in the heart of Dog Center. This 80 acre tract (mol) is 4 miles East of Hallett. Paved road on the North and East. Electric, Rural Water and Natural Gas access on the North. Then if you are thinking outdoors: Pond for fishing, Deer and turkey for the hunter in you as wll as tons of RV opportunity. This property has the most complete wish list for the outdoorsman. Just 30 miles West of Tulsa. Take a virtual Tour! [20180910y] New Price! 40 Acres just south of Cleveland Indian Electric NEW PRICE! 40 acres South of Cleveland at 36800 Rd and 5100 Rd. Just south of Indian Electric with great lake access. Take a small virtual Tour! [Cleveland_RL20180530p] NEW PRICE! Cross fenced, ponds, 3 water wells, barn, shop/Barn, shelters, pipe fencing, corals and pens. This 3 bedroom 2 bath, office and rec room, 1800sf ranch home is on 160 acres mol. Recreation abounds, Deer Turkey, pigs, all terrain opportunities. 30 minutes from Stillwater or Tulsa. Ideal for Ranching headquarters or quick get away from the City. 358701 E 5400 Rd, Hallett, OK Take a virtual Tour! Take a Facebook Video Tour! (WARNING: sound) Hallett_20180822h1] New Price! Total Elec, 2 bed, 2.5 bath, CH&A, 1485 sf home on 6 acres South of Cleveland. Large 2 car garage, barn and out building, lp gas and well and some cross fencing. 52259 S 36700 Rd Take a virtual Tour! 80 Acres, 1680 sf Mobile home, Shop/Barn, Pens, 5 Ponds! 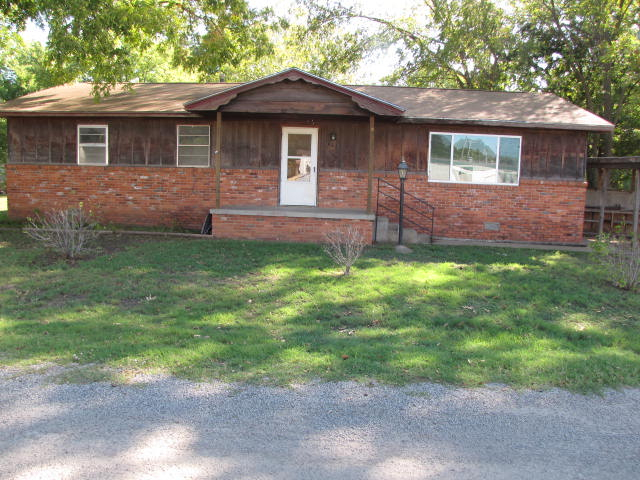 2 (3) bedroom 1 bath with 1100sf on 7 plus acres and only 2 miles from the City of Pawnee. Great hobby farm with recreational opportunities. 44501 S 34900 RD, Pawnee, OK Pawnee_RP20181030d] Take a Virtual Tour! 40 Acres just south of Cleveland Indian Electric NEW PRICE! 40 acres South of Cleveland at 36800 Rd and 5100 Rd. Just south of Indian Electric with great lake access. Take a small virtual Tour! [Cleveland_RL20180530p] NEW PRICE! PROPERTY #1: Built in 2009 this 3 bedroom 2 bath was built for easy access and convenience. The home has a great room and a kitchen to start a cooking show with. Make note of the interior pictures attached and call for your appointment to see this beautiful home. 313 Herriman St., Pawnee, OK. This property can be bundled as a bulk sale. Contact agent for more details. Take a virtual Tour! PROPERTY #2: Located on the corner of 4th and Herriman this 3 bedroom, 1.5 bath with detached 2 car garage/shop. Great home for a family or a rental property. Pawnee, Oklahoma. This property can be bundled as a bulk sale. Contact agent for more details. Take a Virtual Tour! 2 bedroom 1 3/4 bath. 1376 sf. Possibility of a 3rd bedroom. a great detached shop and garage 2225 sf, great for work, hobbies or storage. 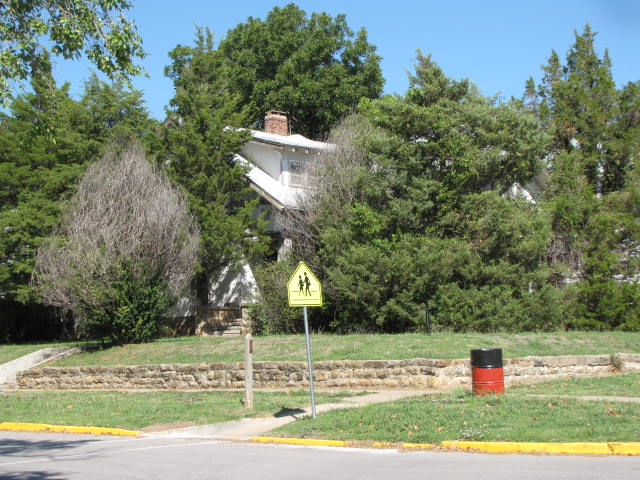 1317 6th St., Pawnee, OK. Take a virtual Tour! 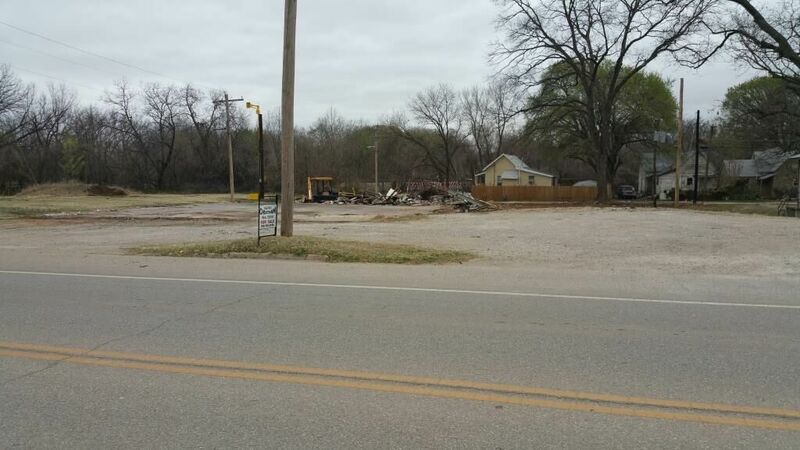 Two Bed, 2 bath, CH&A, attached carport and storage bulding on 5 lots.. This 1596 SF home has a Large fenced back yard looking on to Pawnee Bill Ranch. 901 Ash, Pawnee, Oklahoma. Pawnee_20180910r] Take a virtual Tour! Located on the corner of 4th and Herriman this 3 bedroom 1.5 bath with detached 2 car garage / shop. Great home for a family or a rental property. This property can be bundled as a bulk sale. Contact agent for more details. Pawnee, Oklahoma. Pawnee_RL20180801f] Take a Virtual Tour! BLACKBURN 2 Bed, 2.5 Bath, on 6 Lots! NEW PRICE! 3 Bedroom 2.5 bath on 6 lots in Blackburn. Fireplace with air mover. The home is over 2800 sf of living area and stone floor coverings. Built in 1990 and has a metal roof Covered attached carport and detached storage building. Located at 307-347 N D street in Blackburn OK Take a Virtual Tour! Blackburn_RL20180414k] NEW PRICE! 3 total units, two units could be rented at once, Third needs work. 614 Denver, Pawnee, OK Pawnee_RL110928a] NEW PRICE! 2 Bed, 1 bath, 1008sf, Central H&A NEW PRICE! 864 SF, 2 Bedroom,1 bath, central heat and air, attached 2 car carport and storage building, covered porch and covered wood deck. 305 Denver, Pawnee, Oklahoma. Pawnee_RL20190128u] Take a Virtual Tour! 2 Bedroom, 2 Bath, mobile home on part of 3 lots. Wood patio, 2 carports and 3 storage buildings. 820 Ash, Pawnee, OK.
Business, beautiful historic building and rental spaces for sale all on the NW corner of the square (Highway 64/Harrison St. & 6th).